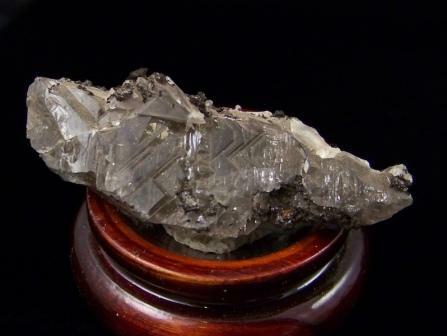 Cerrusite Specimen from Tsumeb, S.W. Africa. Size: 7/8" x 1" x 2-1/2". Wt: 75.40 grams.